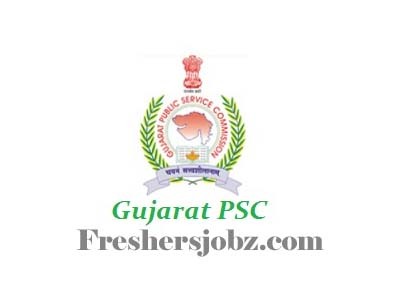 GPSC Notification 2018.Gujarat Public Service Commission (GPSC) has released a notification for the recruitment of Assistant Professor, AE, ARO & State Tax Inspector vacancies.Check the eligiblity and notification prior to apply for the positions. Master degree in Engineering (Civil) or Technology (Civil) or Geophysics or Geology obtained from any of the University. Degree in Engineering (Civil) or Technology (Civil) obtained from any of the University. Bachelor’s degree obtained from any of the University. Postgraduate degree with at least 55 % of the marks or at least its equivalent grade of B in the seven point scale with letter grades O, A, B, C, D, E and F at the master degree level in the relevant subject of any of the University. 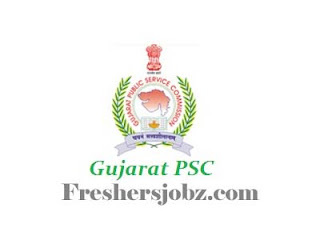 Candidates log on to http://www.gpsc.gujarat.gov.in/. Go to "Advertisment" & Select the desired post.